Included in the stopgap funding bill (H.J.Res. 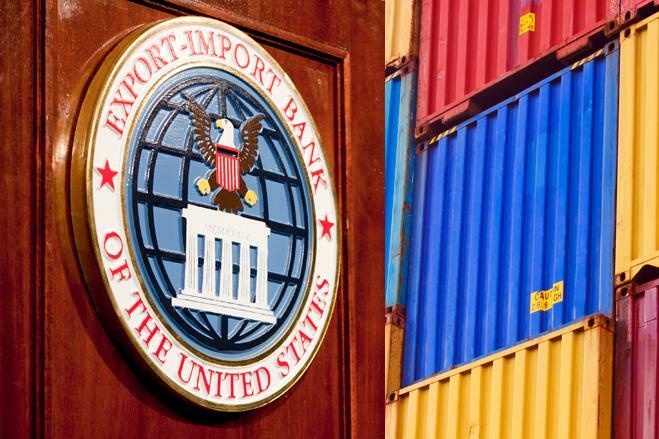 124) to keep the government running after the end of the month is a nine-month extension for the Export-Import Bank of the U.S. (Ex-Im), whose charter is set to expire on Sept. 30. 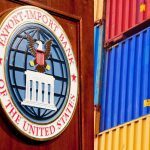 Ex-Im is an independent federal agency that helps create and maintain U.S. jobs by filling gaps in private export financing at no cost to American taxpayers. Ex-Im provides a variety of financing mechanisms, including working capital financing, export-credit insurance and financial guarantees to help foreign buyers purchase U.S. goods and services. The continuing resolution (CR) which will likely be voted on either today or tomorrow, will keep the government open from Oct. 1 to Dec. 11, and will extend the Ex-Im Bank through June 30, 2015. Unlike most Republicans who have agreed to give Ex-Im a short-term extension, some Democrats—led by House Minority Whip Steny Hoyer (D-Md.) and Financial Services Committee Ranking Member Maxine Waters (D-Calif.)—favor a longer-term renewal beyond the Bank’s Sept. 30 expiration. Despite concerns that Republicans are angling to eventually eliminate the Bank, House Democrats are still poised to support passage of the CR because they would not risk shutting down the government over the Bank. Democrats and the business community are expected to launch a strong push for a multi-year reauthorization later this spring. Meanwhile, Rep. Stephen Fincher (R-Tenn.) has shown some Republican House members a top-line draft proposal of legislation that reauthorizes Ex-Im for five-years. He is hoping to gain some support for the measure, but there is no set timeline for introduction. Fincher’s legislation would reverse Ex-Im guidelines that prevent financing for overseas power plants that decline to adopt greener technology. According to the proposal, additional reforms would limit the Bank’s president to serving two, four-year terms. It would also increase financial disclosures among the Bank’s employees and contractors, similar to lobbying disclosures. Fincher, a member of the House Financial Services Committee, voted against Ex-Im reauthorization in 2012 because it lacked reforms and now is at the forefront among House Republicans urging Ex-Im reauthorization. NSBA has been an outspoken proponent of reauthorizing the Bank, as it is often the only financing resource available to many small exporting firms. NSBA encourages small-business owners to voice their support for Ex-Im to their members of Congress through letters.